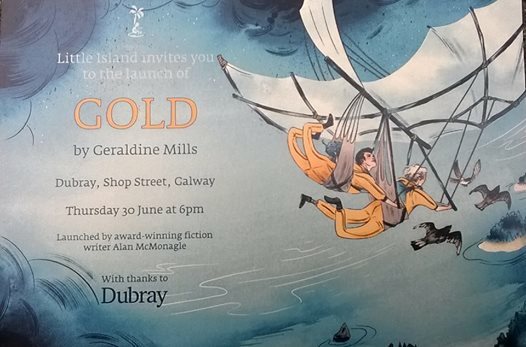 It is with the utmost excitement that I announce that tonight, yes tonight, at Dubray Galway we are hosting the launch of a fabulous new book by Geraldine Mills, Gold. This is the Galway poets first venture into the world of childrens' literature and I have to say, she got it exactly right. 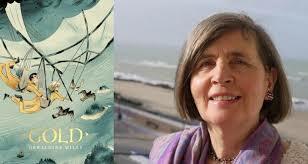 "It is exciting, dramatic and filled with nuance and beauty. Written with clarity, compassion and purpose...... An amazing story, filled with life, Gold is a story to be treasured. 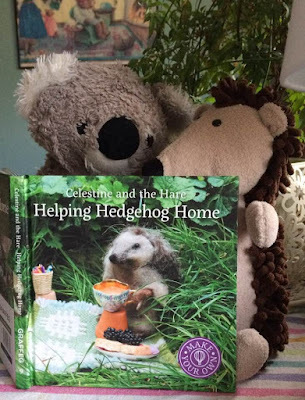 This book simply sings!" A huge congratulations to Geraldine, and to Little Island, those brave and wonderful publishers. Well done. As I said, the launch is tonight, Dubray Galway, 4 Shop Street at 6pm. So, if you're in Galway, do come in. Bring the children along. Everyone is welcome. Here's a link to the Irish Times article, On Writing Gold, which I thought I'd like to share with you, dear readers. Tippi and Grace as they enter school for the first time in their lives. 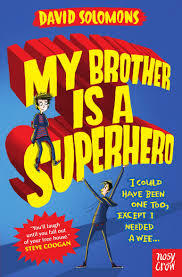 Written in free verse, as the twins grow up, they discover how difficult it is to be your own individual person, particularly if you share the same body. It speaks eloquently and gently of, not simply coming-of-age, as it were, but the dichotomy that exists in each one of us and how to come to terms with this at a delicate time in life. Love, loss and individuality are explored in depth and with great power. An absolutely exceptional book! 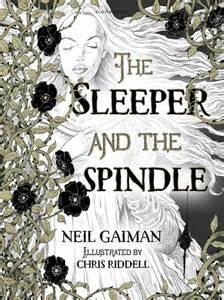 The Kate Greenaway Medal for illustration has gone to Chris Riddell for his book, The Sleeper and the Spindle (written by the amazing Neil Gaiman, no less).Riddell has become the first ever illustrator to win the coveted Greenaway Medal three times. This retelling of the Sleeping Beauty fairytale receives a completely new twist from Gaiman, and Riddells illustrations truly bring this story to life. 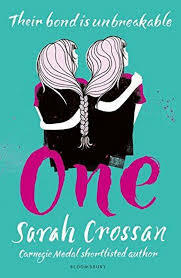 (By the way, it isn't really for younger readers...very much a teen + story). Beautiful, elegant and still quirky, Riddells work shines. Congratulations to you both for this outstanding achievement. 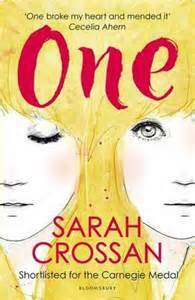 The Bookseller's YA Prize is only in its' second year. 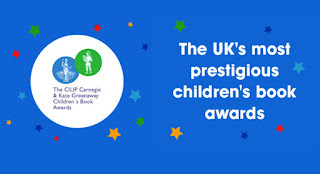 It is the only award which specifically focuses on and recognises achievement in fiction written specifically for young adults by authors based in the UK and Ireland. And, please...read these books. You'll see why they won!